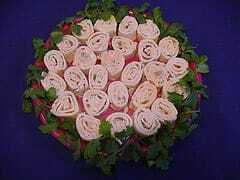 These spirals are easy to make, and can be made ahead of time for that special occasion. Photo by Jiri Hera from Shutterstock Photography. These are so quick to put together for a party. Blend cream cheese until smooth, add Picante sauce, cilantro, and onion greens. 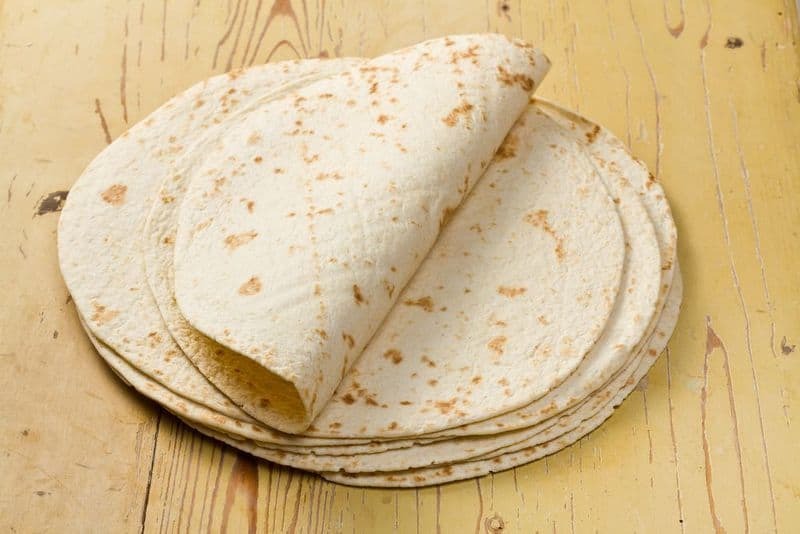 Spread on flour tortillas and roll up. Wrap party rolls and seal with place wrap and chill for several hours. When rolls are set slice into one inch pieces and place on a serving tray. These are great for an inexpensive dish to bring to an office party.